Pink and Main GENIE BOY Die Set PNM127* at Simon Says STAMP! GENIE BOY Die This item is on reserve until If you would like to reserve this item now, you may purchase it now with the rest of your order. We will hold your order now and ship your entire order as soon as this item is back into stock. If you would like your order to ship now, please place this item on a separate order. Success, Pink and Main GENIE BOY Die Set PNM127* has been shared! This is a set of high quality steel-rule dies that coordinate with the Genie Boy stamps. The dies cut the shapes shown and work with many of the popular die cutting machines such as the Big Shot and the Cuttlebug. 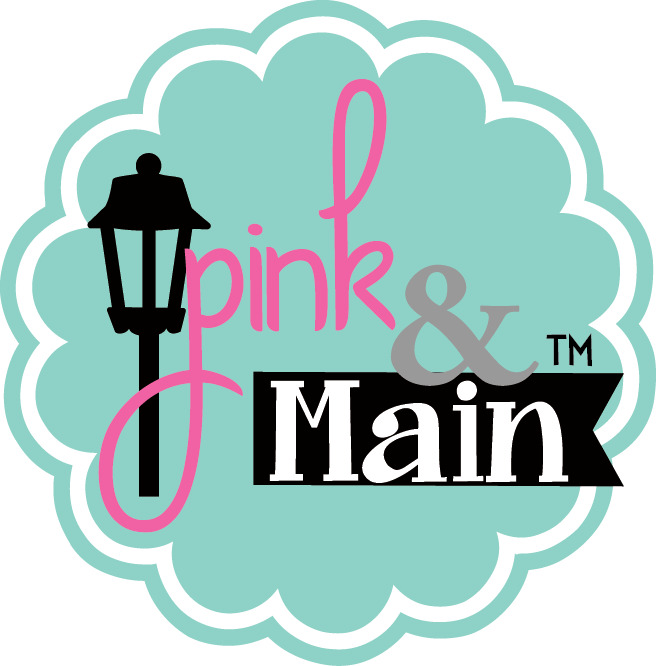 Pink and Main hopes to inspire your creativity with their line of stamps, dies, and more! Michelle Currie, owner, and illustrator for Pink and Main has been designing digital cutting files for the past few years and decided to bring some of my designs to the stamping world! Pink and Main stamps and dies are proudly manufactured in the USA and made of the highest quality clear photo-polymer and steel. Create something that puts a smile on your face!